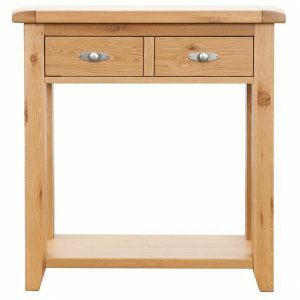 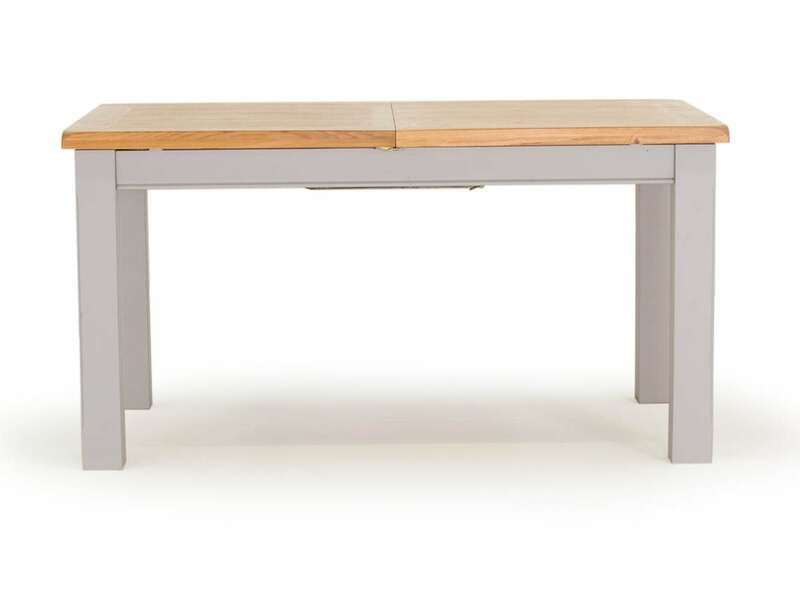 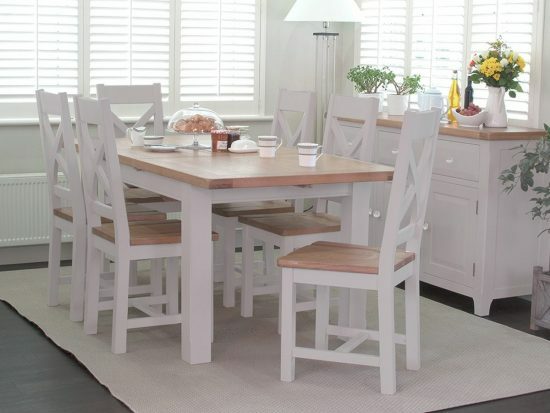 A beautiful two tone dining range – A combination of soft grey paint and solid oak tops. 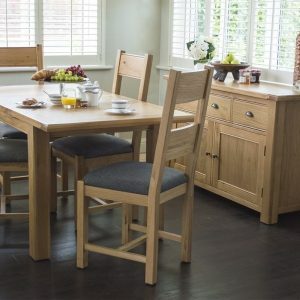 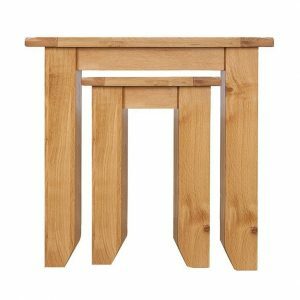 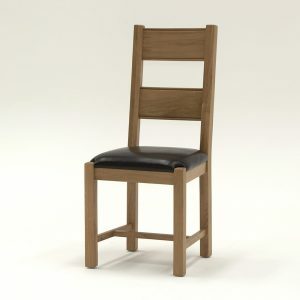 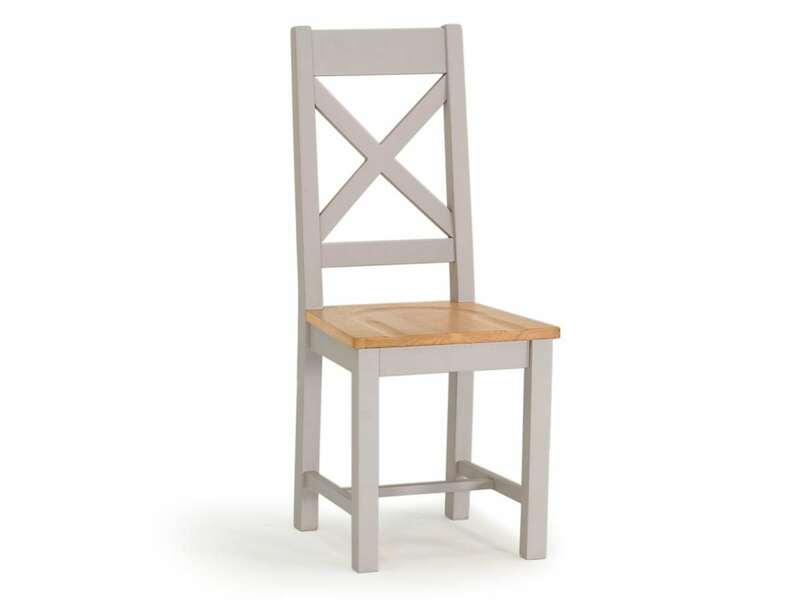 This large rectangular table & 6 crossback chairs – Oak shaped seat pallet. Size: 150-190cm(W) x 90cm(D) x 78cm(H). 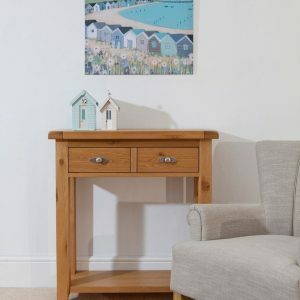 Free local delivery and assembly. 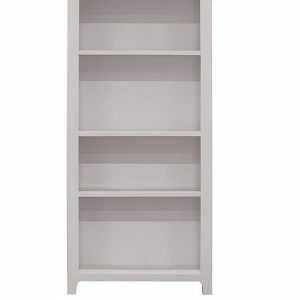 Please phone through to check stock and availability.